As you could have already witnessed our world is slowly becoming digital. Whether you are a graduate or a veteran, you have spent time looking over your resume and wondering whether it will be acceptable by your potential employer. When you are sitting there rethinking every word of your resume, you realize that coming up with a great paper is a difficult thing to do. The bullet points, the awkward phrases, and the black and white texts make it difficult. You have to think long and hard about whether the resume you have written really reflects what you have done. So, if you have decided to make a resume website with one of the CV templates, it is a great deal. It will help people find the right jobs for themselves. Your site should allow users to fill in their information in allocated areas then download their resume. It should also allow them to write the perfect resume that will get them the job they are applying for. Besides, people like to do it fast and easy. For instance, with the help of a comprehensive CV builder. If you are still learning how to code, you may not have a web host. However, you will need one. There are hundreds of web host companies today. There are several things you need to consider to make sure that you have a host that will give you the services you need to make a resume website. Choosing a great web host company is not easy. Companies that may be perfect for your friend’s website may not have the features you need for yours. There is no one-size-fits-all. Therefore, make sure that you research thoroughly to find out what your needs are and what features will fulfill them. 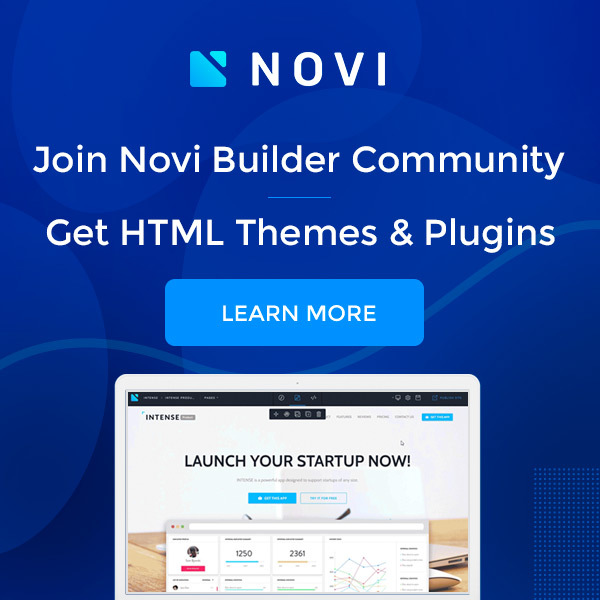 Will you make more than one site? What type of site do you create the most frequently? Roughly how much traffic do you want per month? Do you have additional technical requirements? Are there extra features that you need? You also need to consider the speed and reliability your customers will get. Today, people do not want sites that will take more than 30 minutes to load. A few minutes of downtime can cost you a lot of money and customer trust. Of course, do not expect your host to guarantee 100 percent service but anything below 98 percent is unacceptable. What Are Your Upgrade Options? A great web host company for a beginner is one that is cheap and offers essential features. However, it also needs to be able to grow with you concerning email storage and bandwidth. Ever fall for unlimited and unmetered. The host should tell you when you need to upgrade. What Security Features Do You Get? Security on the internet is essential. An excellent company should allow you to run the website and move sensitive information without any risks. Look at their firewalls and misdetection strategies. Find out if the unusual monitor activities and IP blocking services. Customer support can mean everything when looking for a web host. As a beginner, you need every bit of hand-holding. When searching, test this part. Find out if they are responsive and whether they have different channels where you can reach them. You also need to look at how many hours the support tea will be available for you. You also need to read reviews about the company. Most users will mention how long the responses take and whether the staff is knowledgeable about the services required. Never choose a company solely on price because cheap can be expensive. However, do not be ripped off in the name of excellent services. Compare the prices and packaging deals from one company to another. 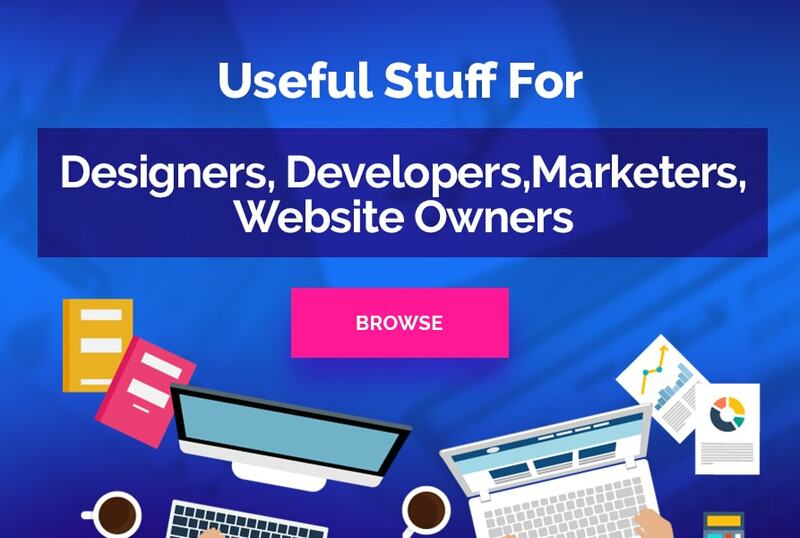 Many business owners tend to think that they can just design their own website and write their content after all search engines are filled with tutorials on how to create a website from scratch and they do have a good command of English so why waste money paying for services they can offer themselves? The truth is that web design specialist does not just design you a website they write content that speaks to your loyal and potential clients. The aim of building a website is not to just have contact information on it and let the customer figure out for themselves that they need the products and services you offer. It is also not about promoting and selling yourself to an audience. It is about showing your client what benefits you will offer to their life. A copywriter gives an outside perspective for your business. This is something neither you nor your workers can do because you are used to focusing on the inner side of the business. Customers need to know why they should buy a product you are selling or get the services you are offering. They need to know why among all the companies that offer the same products and services, you are the best. Therefore, copywriters do not just write, they communicate. For example, tell customers how to build a resume or cover letter. They voice the featured advantages and benefits of your type of products in a professional manner showing the client why the services are really important. Why the website creates a sense of appeal and brings the client to want to know who you are, the content written on the site makes them want to join your client list. Clients do not like businesses that try to describe and sell what they do. Clients want businesses that show them why they should be purchased. When a business writes their own content, they tend to demean the value of an otherwise superbly created website with jargon and selling ideas in an almost exact way that their competitors have done. A copywriter can help bring out the quality of your web design and portray what your web design specialist had in mind when creating the website – make you look good. The research on your competitors and come up with a marketing strategy that makes you stand out from the crowd and shows the clients why they should choose to make your small business heir one-stop shop. The help brings fresh ideas and gives your visitors a whole different angle of looking at things. Regardless of what type of website you are creating and what it is about, there are probably numerous websites that are similar to yours. The aim of any website is to ensure that you get some money for it. The best way to earn from the website you have created is to ensure that you create a way for people to visit your site regularly. Other than creating unique content, you must ensure that your website is responsive. A responsive design means that the website can work with multiple devices. In 2017, Google announced that it would be giving first priority in ranking to websites that can be opened not just by laptops but also by phones. The truth is that most of the internet users are using their phones to access websites. If your website does not work well with their phone it is likely that they will not look at anything on the website. Your coding should be HTML/CSS that will allow your users to view your information and download your resume templates right from their phones. The strength of the phone’s storage should not matter. As long as it has internet access, it should be able to get through to your website. Hiring managers will also have an easier time reading through the pages in your site. Now there are even responsive design testing tools that check screen resolutions. If the aim of your resume website is to make you easier to find, you cannot just have a template where you have copy pasted your information. Such methods will leave you out and your potential employers may not find you as easily. Make a resume website with the following basic parts. This is your chance to introduce yourself. It should tell managers that they have come to the right place. Ensure that your name and title are clear and visible at the title header. Follow this with a brief introduction of who you are and what you do. If you are a photographer, for instance, you may need to display them here. Some people prefer to put their entire resume on the homepage. It is a straightforward approach that wastes no time. However, if you give the resume its own page, it gives you the freedom to make it as long as you want. Also, make a brief description on the main page about how to build a resume. This is a part that you can skip when making resume website instead, show what your colleagues and mentors think of you. This is a huge step towards making it possible for your managers to know you better. You can ask your friends, mentors, and colleagues to write something small about what they like working with you. If you are not offering templates of a great resume on your website and do not have any other content posted there, consider getting advertisements on your site. Make sure that you have the right to go through all the advertisements before they are posted. You also must make sure that you check the advertisements to ensure that they are appropriate. Regardless of how much money you want to make, remember that your website is strictly for displaying your resume. If you use too many advertisements, your website will look generic and may not leave a great impression on your hiring manager. The content of the sites you are advertising should also concern you. Imagine a scenario where your manager clicks on a link to a website that competes with theirs or that do not have professional materials. You never want your employer to think that you are trying to sell their trade secrets to your competitors. Jennifer Broflowski is the executive assistant and content contributor at CraftResume. She has worked for the company for 2 years 5 months as a technical resume writer. She understands what the hiring managers today are looking for when it comes to writing a resume that will get you your dream job. She will tell you what to do and how to write your resume. She is also among the editors who edit your resume and show you what to include and what you have to omit to get that job.